Want to Dump Your Lover? 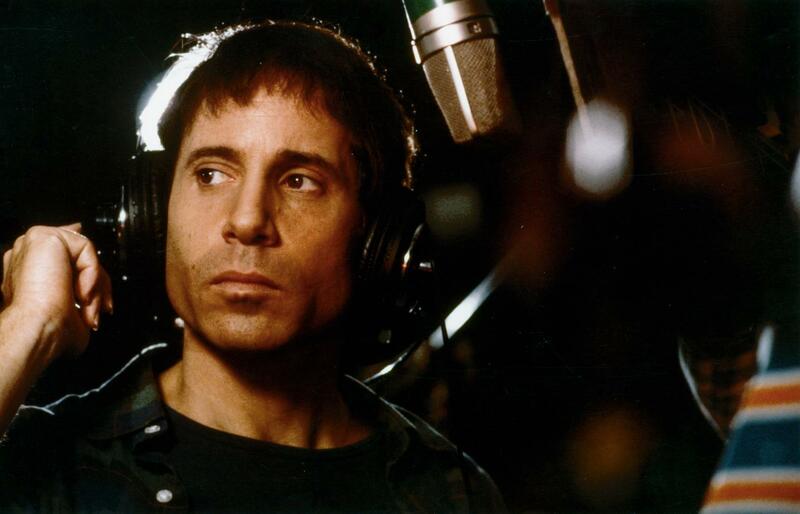 There’s an App for That…. Romance! It can take so long to find that perfect match . . . and even longer, sometimes, to get out when the thrill is gone. Take heart, wannabe ex-lovers! 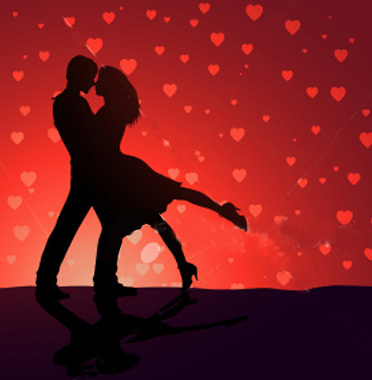 With Valentine’s Day vanishing in the rearview mirror, the road ahead is studded with helpful tools to ease that difficult break. Maybe not for your soon-to-be-former heartthrob . . . but hey, if you cared, you wouldn’t be breaking up, right? 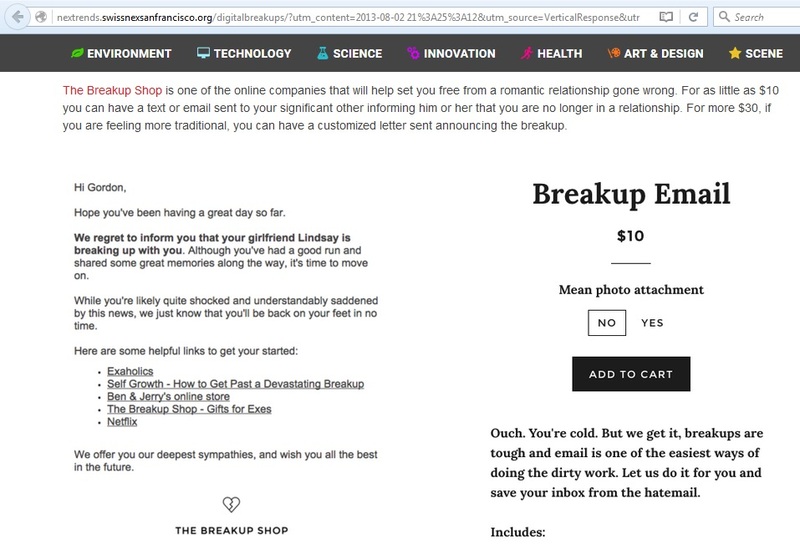 In a recent issue of Nextrends, Swissnex’s Zanet Zabarac catches us up in Breaking Up Used To Be Hard To Do. When you’re ready to get back in the game, there are plenty of apps and sites to help you find a new honey. Until lightning strikes, what better way to warm up than a nice hot Regency romance? Here are three James-Bond-meets-Downton-Abbey novellas — all spicy, suspenseful, and passionate, each set in a different exotic location. Lady Annabelle’s Abduction: A kidnapped bride, a ruthless earl, a ransom that must be paid before sunset, and a persistent spaniel . 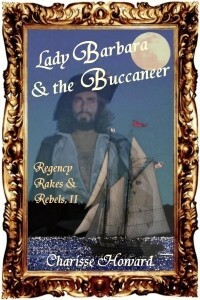 . .
Lady Barbara & the Buccaneer: A pirates’ Mardi Gras is her last fling before sailing for London, but a masked stranger changes her course. 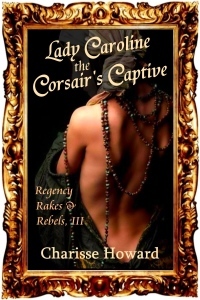 Lady Caroline, the Corsair’s Captive: The scourge of the Barbary Coast is the corsair Barbarossa, and his favorite booty is an English virgin. If you’re not quite ready to jump into your next entanglement, try the softer romantic suspense novel Dark Horseman: Mystery, Adventure, & Romance in Regency Virginia. 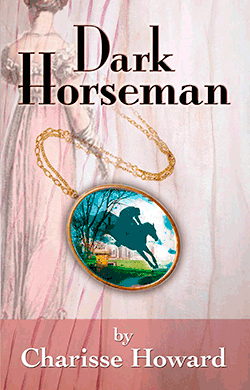 A rebellious belle faces the challenge of saving her home and horses in a “battle of stallions” which mixes love, betrayal, fast horses, and Shakespeare.